Dr. Turner is passionate about helping patients love their smile. 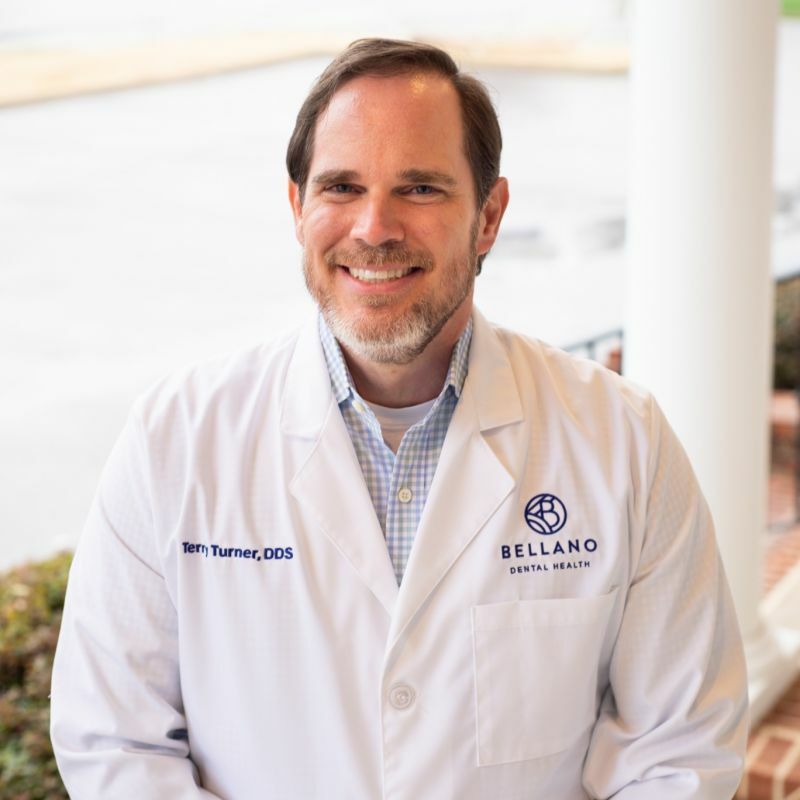 Experienced in general and cosmetic dentistry, endodontics and dental implants, Dr. Turner has been caring for patients in the Bartlett area for over 20 years. A native Memphian, Dr. Turner graduated with honors from the University of Tennessee in Knoxville and graduated with honors from The University of Tennessee Health Science Center in Memphis. He married to Dr. Clarissa Turner, a fellow dentist. They have 2 children (Estelle and Henry) and live in East Memphis with 5 dogs which are all rescues. When not in the office Dr. Turner enjoys duck and bird hunting, fishing, riding his road bicycle and spending time with family and friends. At Bellano, our goal is to elevate your expectations for your dental care. Let us show you.